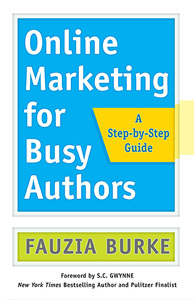 How to Write Anything combines unique writing methodologies with a comprehensive encyclopedia of over 150 writing tasks, complete with model outlines, dos and donʼts, and examples -- designed to help you get through all of lifeʼs writing tasks. 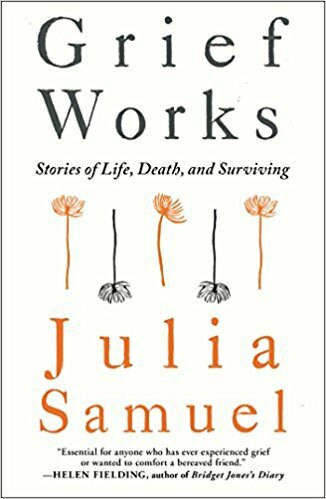 A quick, fun and easy guide to writing a personal memoir in just one month! 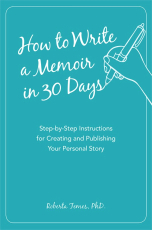 How to Write Your Memoir in 30 Days provides the framework for writers enthusiastic about telling their story, but wondering how to begin. 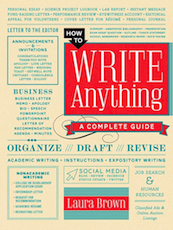 Demystifying the process of completing a college application. 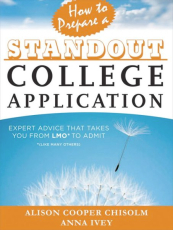 Written by two former admissions officers at top universities and current admissions coaches, this book is a must-have for preparing a winning college application. 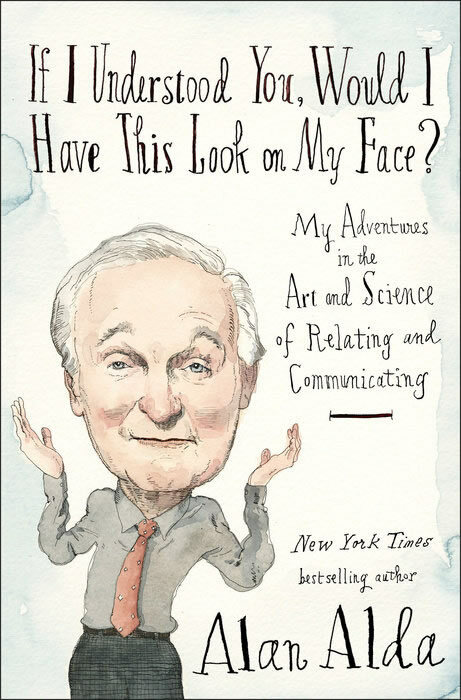 This book is filled with step-by-step advice that students and parents can use immediately and will refer to again and again. 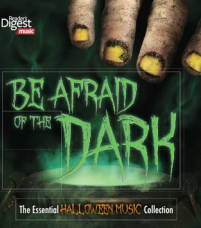 Reader's Digest Music has assembled this collection of the world s spookiest music to help you throw the perfect Halloween Party, spook trick-or-treaters or just set the mood of the season!